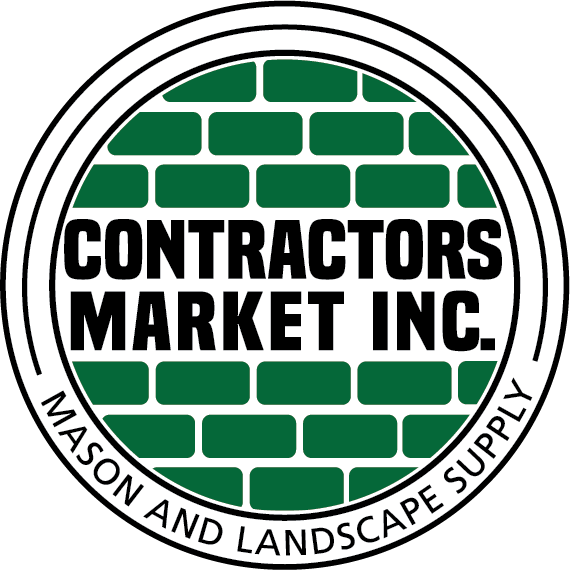 To Seal Or Not To Seal - Contractors Market Inc.
Sealing your pavers is a a good way to protect your investment along with color enhance (if you choose this type of sealer). All pavers no matter what their slogan will fade over time, anything that is left out in the sun and elements will wear. This is the benefit to a sealer, protect your investment and add a wet look if desired. Not after a wet look but interested in protection? There is a sealer for that too. We offer a wide assortment of sealing products to fit your needs. Stop in the store for some sealer or advice.